When you are on a sunny Mediterranean island made of rugged mountains, twisty roads and dramatic landscapes, what kind of sport do you fancy? Car racing, of course! We have the perfect roads for that. 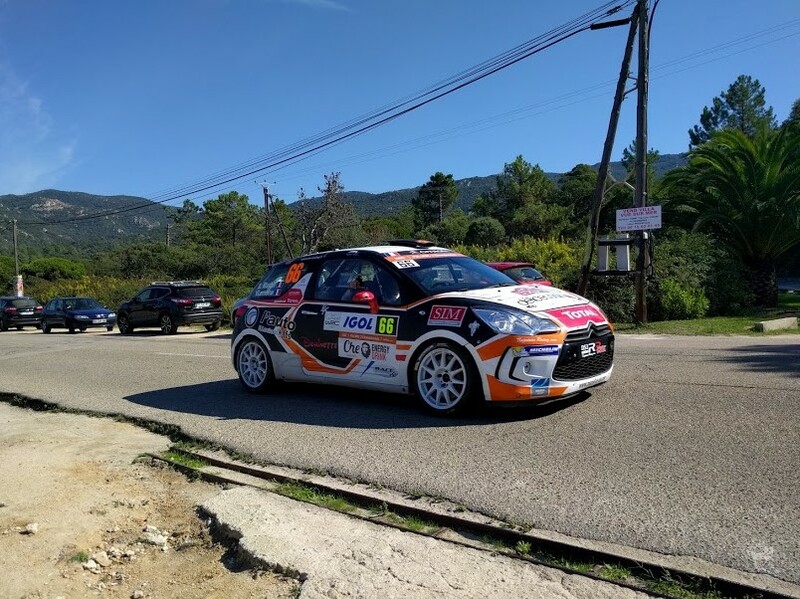 The World Rally Championship knows it, because the French round takes place in Corsica since 1973, with an interruption from 2008 to 2015 when it had been moved to another French region. It is back on the island since 2015 and everyone is happy about it. Narrow roads bordered by steep drops, rough asphalt, tight curves and the wonderful landscape make it a legendary rally. This photo was taken during the 2016 edition of the Tour de Corse. The route passed next to one of my favorite beaches. Straight after my own workout in the water, I snapped this photo as quickly as I could. They were speeding along at what seemed like a supersonic speed. When I drove my own car back home, I felt like I was driving at at a snail’s pace. If modern racing is not your speed and you are nostalgic of old cars and passed triumphs, then the Tour de Corse historique is for you. Now, are you itching to go and take on the challenge of car racing in Corsica? Or do you prefer to stay on foot? If you do, then you can still take a wonderful tour of Corsica; it’s called the GR20 and it’s for experienced hikers.